Pancreatic cancer is the 3rd most common cause of cancer-related mortality in the United States. The Pancreatic Cancer Microenvironment Network (PaCMEN) is an NCI-funded consortium created with the support from the Beau Biden Cancer Moonshot program to conduct translational studies (employing laboratory based investigations and clinical trial samples) aimed at improving therapeutic outcome for patients with this highly lethal disease. 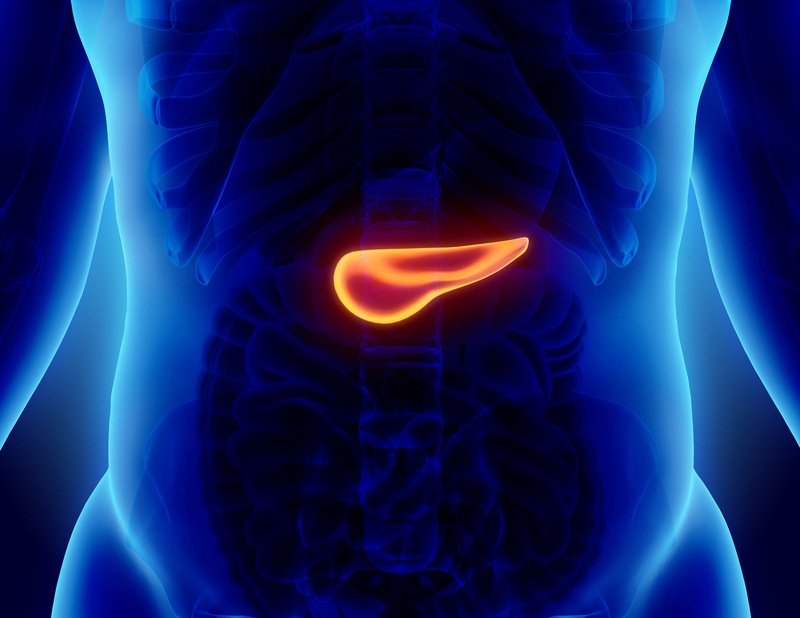 The consortium is expected to respond to The Recalcitrant Cancer Research Act, which mandated the NCI to create a roadmap for progress in lethal cancers like pancreatic ductal adenocarcinoma (PDAC), the most common subtype of pancreatic cancer. The major objective of PaCMEN is to better understand PDAC microenvironment with the help of preclinical studies in biologically relevant models and human biospecimens, which should lead to identification of novel approaches for overcoming the observed resistance of PDAC to most available therapies including immunotherapy. The PaCMEN will strive to make critical progress in a disease where improvements in survival have been relatively modest. Through preclinical studies, the consortium will elucidate the prevalent therapy resistance mechanisms in the PDAC microenvironment, which include exuberant stromal response and profound immune suppressive infiltrate in tumors. In-depth studies of the tumor-microenvironment interactions will lead to the discoveries of vulnerabilities that could be exploited in the design of immunotherapies such as cancer vaccines, checkpoint inhibition, cellular therapies and their combination with other precision medicine interventions and radiation therapy. The findings should, thus, lead to innovations in the clinical environment and help find novel curative options for the disease. 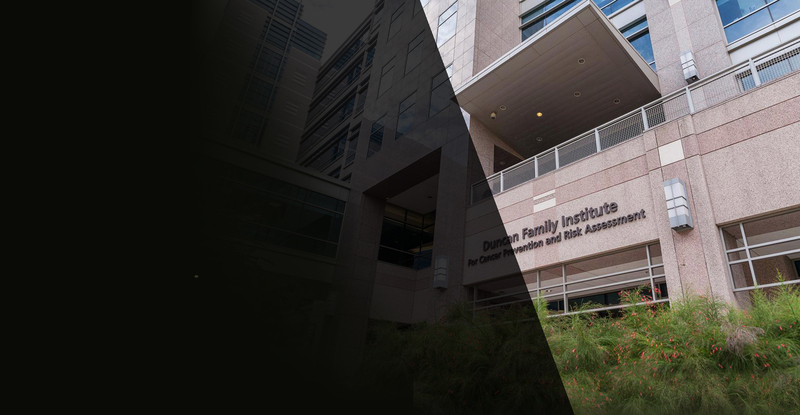 The consortium is comprised of five principal sites (along with their partnering institutions), and a resource center located at MD Anderson Cancer Center. In addition to the institution specific research activities, PaCMEN has also constituted multiple cross institutional working groups to address critical common challenges in the field, including biospecimen banking, development of assay and technical methodologies, correlative studies, model platforms, tumor atlas and bioinformatics/biostatistics.